Hey babes! 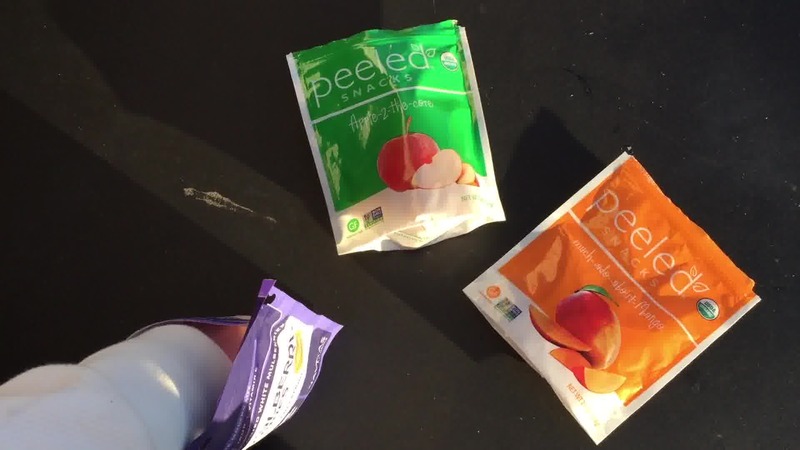 Looking for some healthy snacks for kids, or even for yourself for on the go fuel? 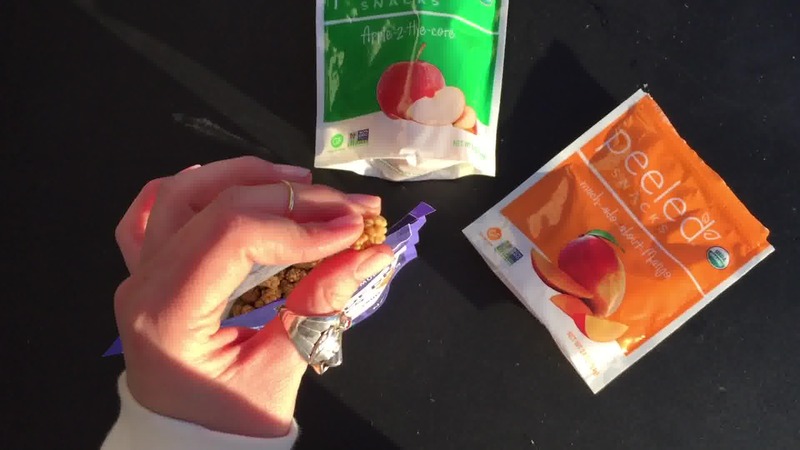 I found some super delicious healthy snack ideas that kids are sure to love! 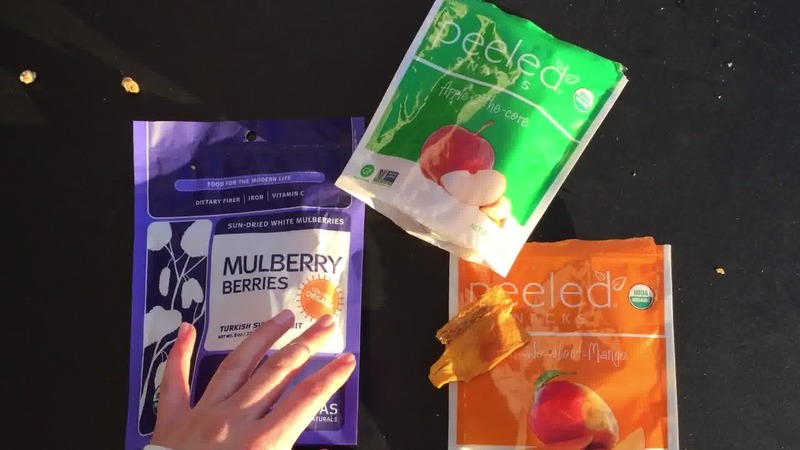 These snacks are great for healthy movie snacks for a family movie night, healthy snacks for work since they are so portable, and they are awesome for pre workout and post workout! Check them out!! 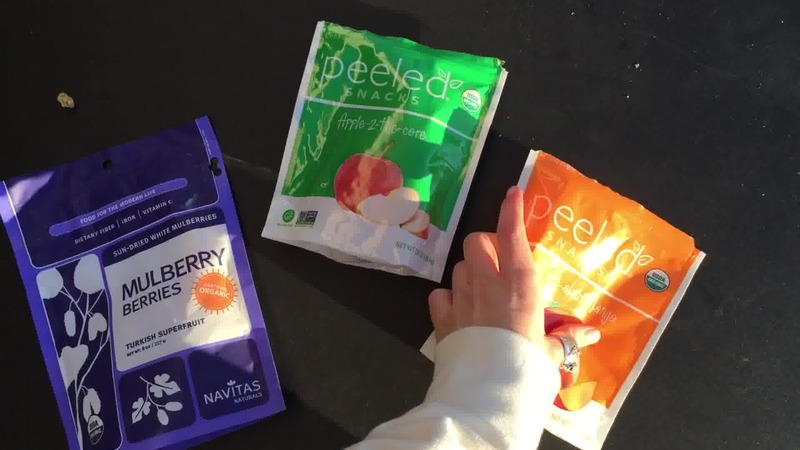 These healthy sweet snacks will be your kid’s new favorite treat. They are chewy, yummy, and all organic! They are also gluten free, which is great if you or your kiddo eat gluten free like I do! 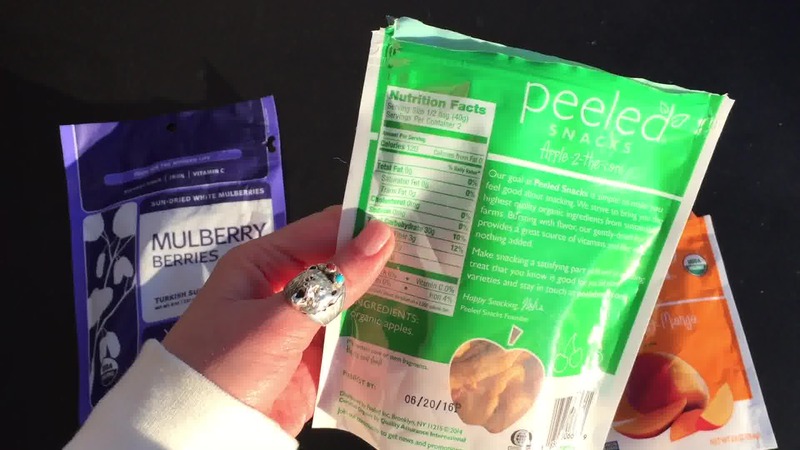 The three healthy snacks for kids that I have for you are dried mangos, dried apples, and dried mulberries! But here’s the kicker: there are no added sugars, oils, or chemicals to these fruits!! The only ingredients listed are organic fruit— that’s it! 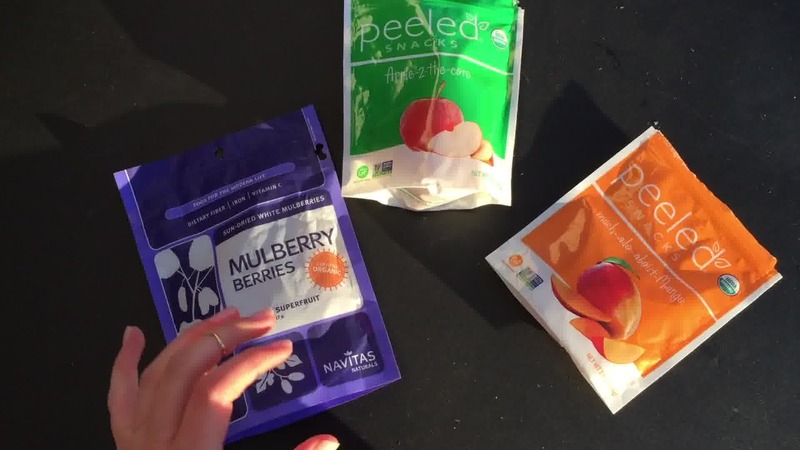 In most dried fruits or packaged trail mixes, there are lots of additives and extra ingredients that you do not necessarily want to be consuming, or especially feeding your kids! Consuming all of those oils and processed foods is obviously detrimental to your health, and can negatively affect your body and organs. Those added oils and sugars also really stack up against you and can cause weight gain and sluggishness! Um, no thank you! If you want to reduce your intake of processed oils and added sugars, try to look for items that do not contain any extra ingredients. If you see any word that ends with “-ose” such a glucose, that is a hidden dose of added sugar!! 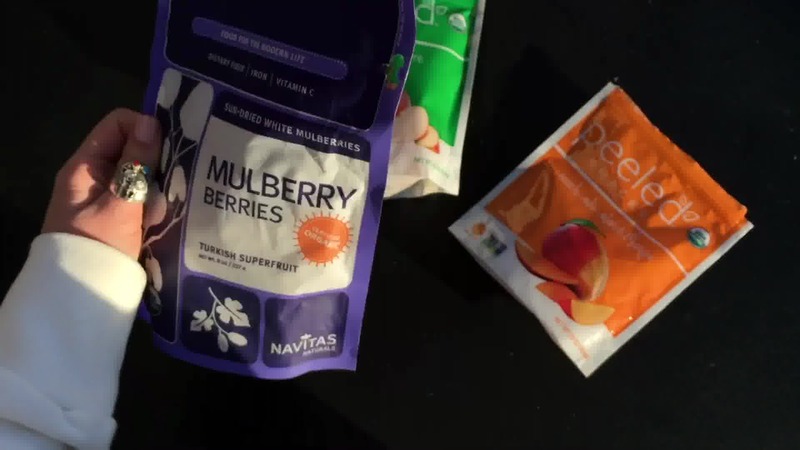 Look out for tricky words like “natural flavors,” because these can be sneaky sugars as well. You’re not trying to load up your kid with extra sugars! Kids are hyper enough as it is! ;) Excessive sugar can hurt a child’s development, and cause childhood obesity. 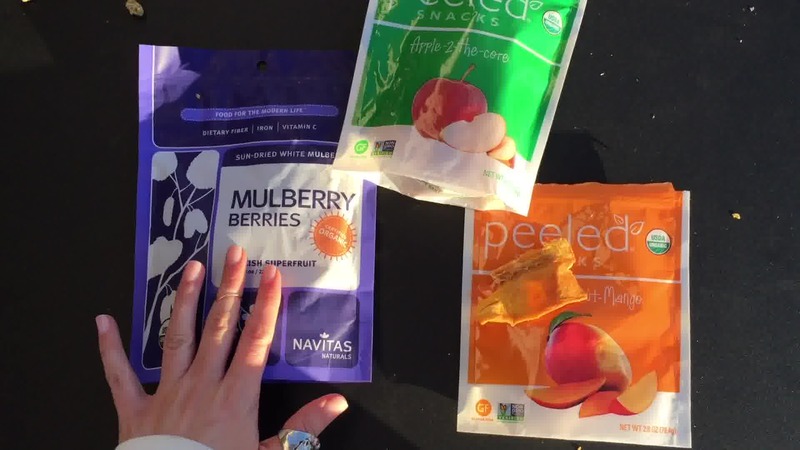 I love the dried mangos, apples, and mulberries that I show you in my video, because the only ingredients are organic mango, organic apple, or mulberries! When you find a product that you can trust, you can feel at ease about what you and your kiddos are eating, and enjoying! 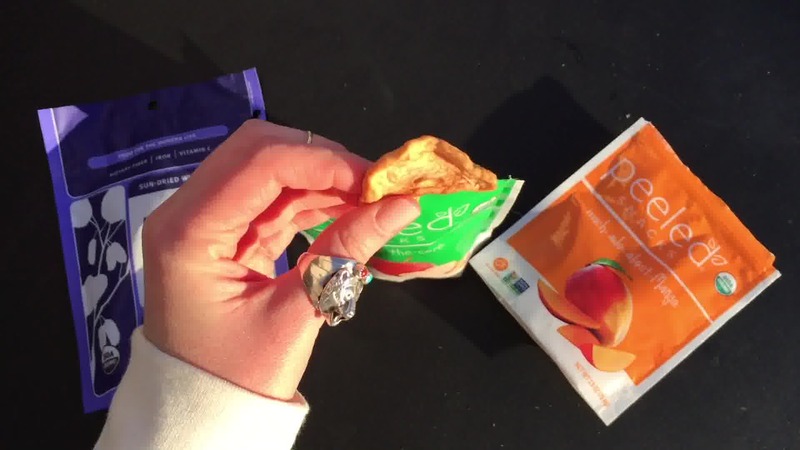 No matter if it is your child, your niece or nephew, or any kid in your life, fueling them up with healthy snacks for kids is a great way to give them the energy they need to play, learn, and grow. 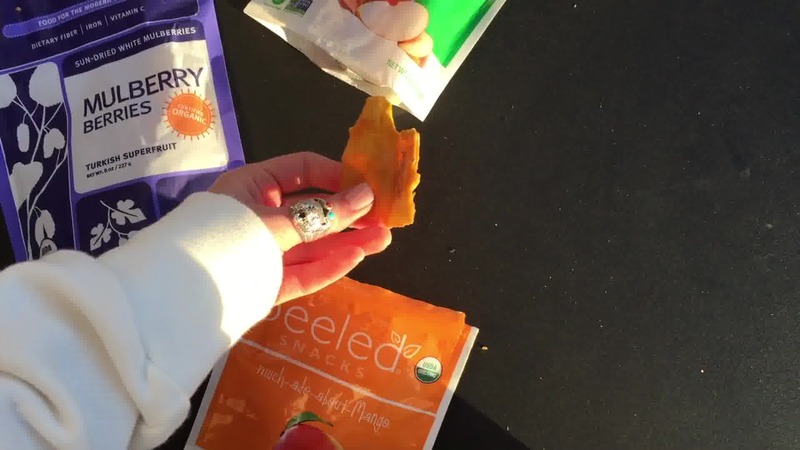 Plus, these snacks are so yummy, you will be stealing a few bites for yourself! 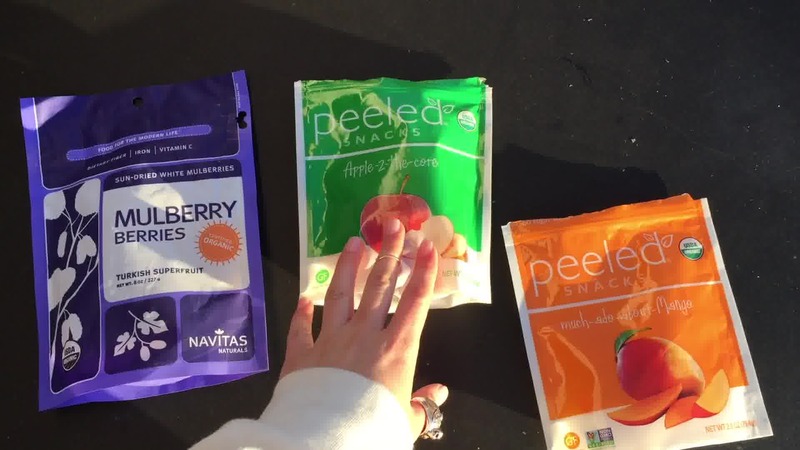 I hope this has been helpful for you guys, and that you enjoy these snacks as much as I do!